Albuquerque, NM - June 23, 2006 - Carrie Mettling, owner of Cake Fetish Cupcakes, donated cupcakes to UNM Art professor, Rachael Popowcer, to serve as still life inspiration for an art class. Now Mettling is continuing her philanthropy by auctioning off the resulting artwork and donating the funds to UNM Children's Hospital. 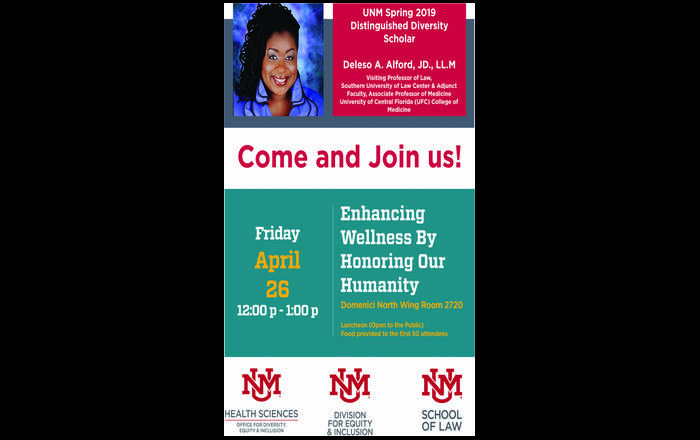 Mettling became involved with UNM Children's Hospital when she volunteered to raise money as a "Change Bandit." What that meant was; she collected change, bills, and checks for UNM Children's Hospital from as many people as she could find for one month. Funds raised were turned in just prior to the Children's Miracle Network Radiothon held this past April. 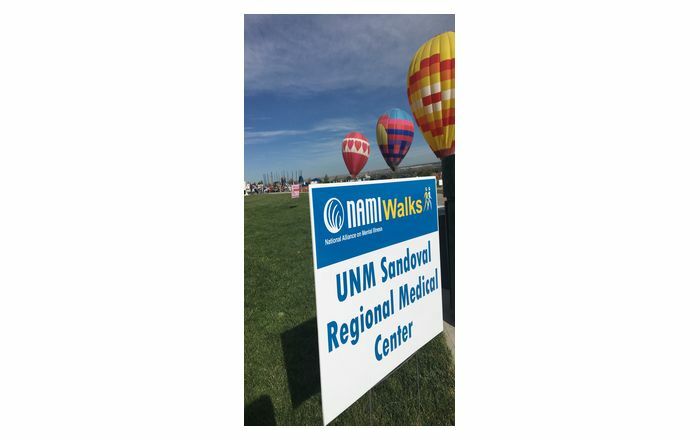 "Once I became involved in raising funds for UNM Children's Hospital, it just made sense to arrange this auction to help the children," said Mettling. The artwork will be on display at Cake Fetish Cupcakes through the end of June. Everyone is encouraged to view the art, enter a silent bid, and taste the cupcakes that inspired it all. Cake Fetish Cupcakes is located at 2665 Louisiana Blvd. NE.